This is an abstract I wrote for a recent CFP. It's something I've wanted to write about for a while so I'll write it up soon, even though I'm pretty sure I haven't been selected! The wonderful collaborative community of YouTube is losing its shine after recent revelations have surfaced about several male Vloggers and their relationships with young female viewers. This has sparked much discussion with both high and low profile YouTubers sharing their thoughts of unease in the nature of their community. Vlogging has become a lucrative career for many young people, who have now amassed thousands or even millions of viewers. The ‘meet ups’ of days past have now been replaced with thousands strong conventions where barriers literally divide the (often screaming, young and female) viewers from the creators. The balance of power has clearly shifted in the YouTube world and this could be causing serious damage to the community bringing what Lawrence Lessig calls the “commercial” economy into their “sharing” economy. What used to be a relationship between ‘creator and viewer’ has now become ‘celebrity and fan’. As YouTubers sign contracts with ‘social talent management’ companies and endorse products, they find themselves suddenly in positions of wealth, power and influence over their vast young audiences, who in turn can now no longer easily relate to their jet-setting lifestyles. The nature of YouTube has allowed a very open discussion. The phrase “imagine complexly” has been used by both sides of this with viewers asking to been seen as more than a screaming mob and creators asking to be taken down from pedestals. This ‘us’ and ‘them’ relationship could be problematic. I will explore this growing tension drawing on Lessig’s theories as well as referring to Jenkins, Ford and Green’s work in Spreadable Media to understand how damage to the ‘moral economy’ can be repaired. Examining whether the community has truly lost its ‘grassroots’ position I will also ask what lessons can be learned from recent scandals in keeping the community safe and regaining the balance of power in interactions between creators and their audiences. This essay was written as part of my MLitt Film & Television Studies. Consider the narrative surrounding the press and audience reception of Daniel Radcliffe’s adult performances in the light of his reputation as a child star. The narrative surrounding child stars in Hollywood has been incredibly rich, beginning in the 1920s and 30s with young actors such as Shirley Temple and Jackie Coogan. Often accompanied by a fascination with failure, the child star’s story plays out in the press for audiences as the stars grow up in the limelight. This narrative continues to this century with audiences having eagerly anticipated the rise and fall of young actors such as Macaulay Culkin, Drew Barrymore, Dakota Fanning and so on. 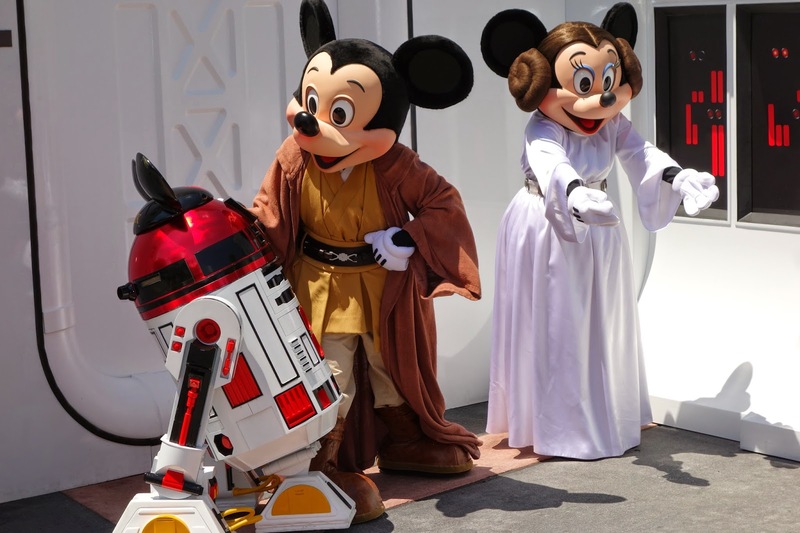 With press focussing on the ‘curse’ of the child star, clearly acting from a young age can bring about many issues leading to frequent falls from grace for the young stars. However, this can be seen as a ‘myth’ with many young actors transitioning into adult roles without being involved in financial lawsuits, substance abuse, criminal records and family estrangement. A Google search for “child stars” yields a list of “Where are they now?” pieces, feeding this apparent curiosity in the tumultuous aging process from child to adult. In recent years the young cast of the Harry Potter film franchise have found themselves under a great deal of scrutiny as the series ended and they moved on to pursue adult careers. The film series began in 2001 with Emma Watson aged 11, Daniel Radcliffe aged 12 and Rupert Grint aged 13 ending 10 years later in 2011 in their early twenties having spent their whole adolescences on the big screen. With Harry Potter as such a major, worldwide phenomenon their characters in the series will inevitably follow them wherever they go. Radcliffe and Watson, having both maintained success in acting roles, are surrounded by the same language in the press for every new role they take. References to Harry Potter, Hermione, magic, wizards and growing up always feature in reviews, interviews and promotion for their adult roles. Daniel Radcliffe and Emma Watson have experienced a similar level of success and respect in their career choices with Watson making links in the fashion world, modelling and designing collections, whilst attending Brown University in America and continuing to impress in her acting roles. As the title character for the Harry Potter series I will focus my investigation on Radcliffe, whose stage performances and quirky film roles have all garnered respect and attention, whilst still enduring the “Harry Potter grows up” narrative. This narrative is shaped by a plethora of reviews, interviews and opinion pieces across press both in the UK and abroad, and further enforced in the discussion from audiences and fans on fan message boards and social networking sites. 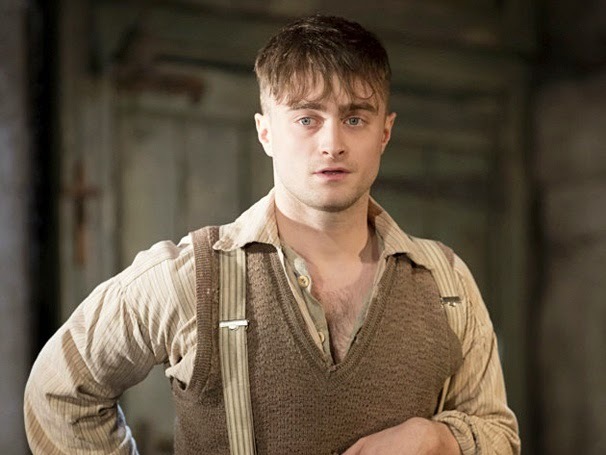 By finding a range of pieces from the time of Radcliffe’s first post-Potter film role in The Woman in Black (2012) I will investigate how the narrative surrounding this child star’s transition into adult acting roles is formed by the press and continued in the opinions of fans in their “intertextual” viewing of his work. The sources have all been found online and vary from newspapers to magazines and for audience reception from forums and comments on social media sites. This does not provide a conclusive survey of all comment on Radcliffe and his adult roles but instead aims to highlight evidence of the former-child-star narrative in the discourse surrounding this period of his career.